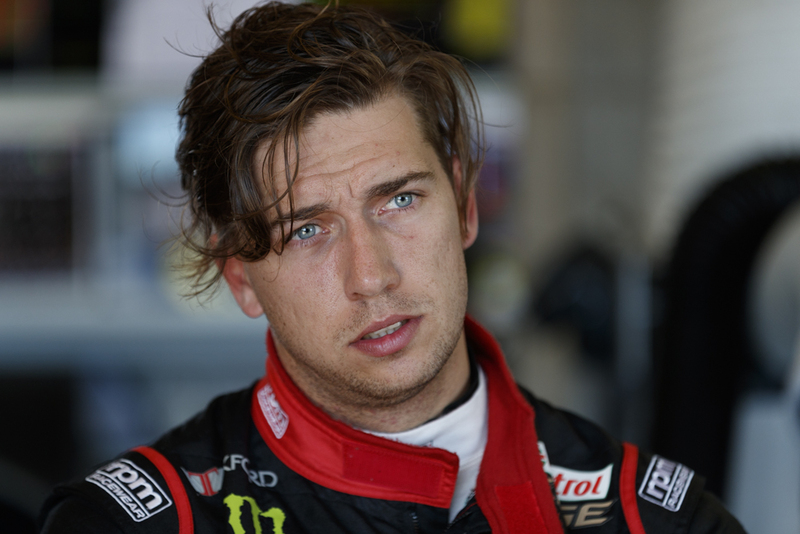 Chaz Mostert says he will use Sunday’s second leg of the CrownBet Darwin Triple Crown “as another test day” as Tickford Racing looks to turn its form around. 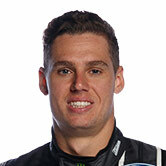 The Ford outfit has recorded a single podium this year, through Mark Winterbottom in Perth, and Mostert headed to Darwin its top driver in the standings in 11th. 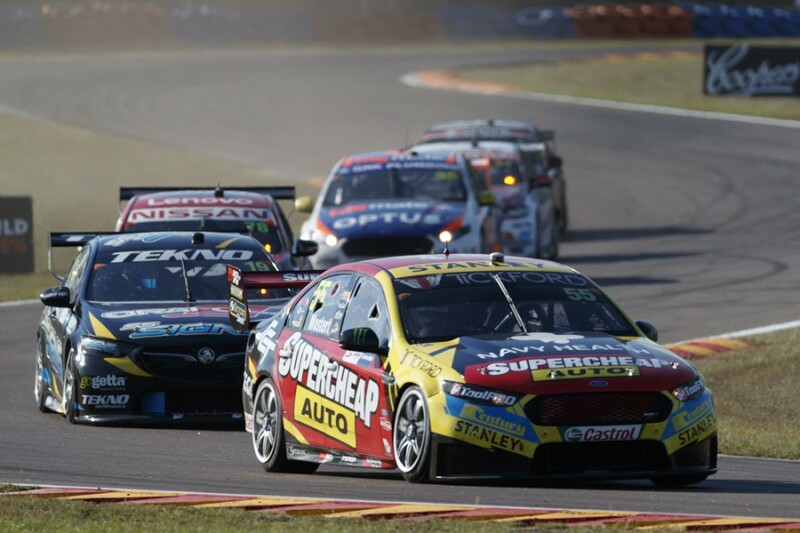 Following an important test day at Winton earlier this month, Tickford was keeping its expectations in check but arrived at Hidden Valley with plenty to try. 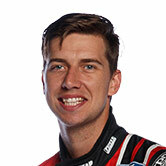 Winterbottom, Mostert and Cameron Waters lined up 16th, 17th and 18th on Saturday with rookie Richie Stanaway 22nd. 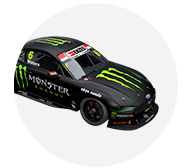 Waters was its first driver home in 12th, with Mostert 17th, Winterbottom 20th after being turned around early and Stanaway 23rd. 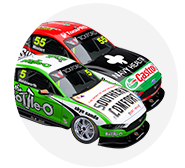 “It’s always a tricky day if you don’t quite qualify well,” Mostert said. 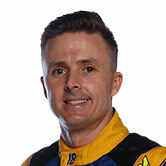 “We started 17th, finished 17th, we were just trying to make our car better and better. “We had a big swing at the balance of the car in the race, we got some little things wrong, maybe found some gains in some other areas, but it’s just super tough to race here. “We finished 17th. Tomorrow’s a new day. We really need to use tomorrow as another test day for us, keep trying to get more data, keep throwing things at it. 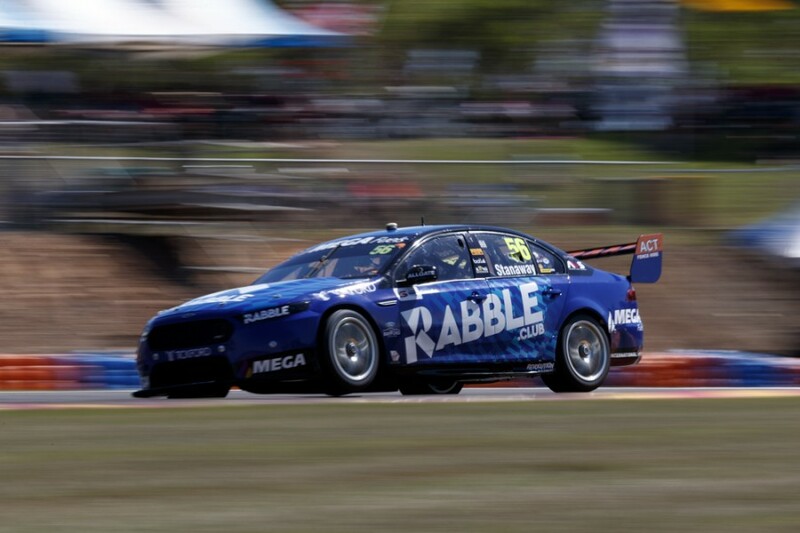 Winterbottom admitted “we’re not quick enough right now”, having been turned around by a touch from Waters, who was spun into his team-mate’s path by James Golding. 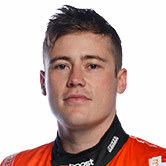 Waters was the only Tickford driver to move forward in the race, while Stanaway said he “just had no pace” and that “it felt like I was on wet tyres on a dry track”. “That’s how it felt so it was definitely frustrating,” said the Kiwi. “We just had no pace, and I had to drive so slow not to overheat the tyres. Team principal Tim Edwards noted the team’s fortunes were largely sealed by qualifying in bottom half of the order. “It goes to show how important it is to qualify up front in this series,” he said. “A few tenths of a second is usually a dozen or so places on the grid, and when you end up on the short end of things like we did today, and in a short race like today, there’s not much you can do. “And when you’re buried back there it’s easy to get caught up in someone else’s mistake and Cam and Mark copped that today.